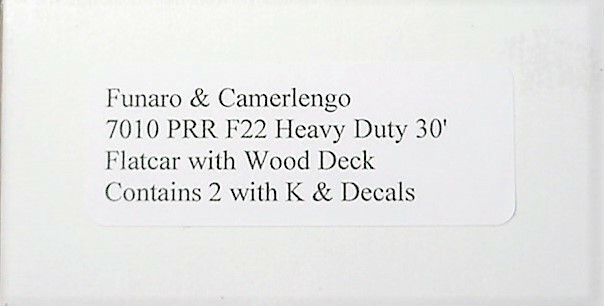 Funaro HO unpainted resin Craftsman kit # 7070 features 2 CARS PER KIT with decals, less trucks and couplers. Kit is new in original box. Shipping in the USA is FREE.